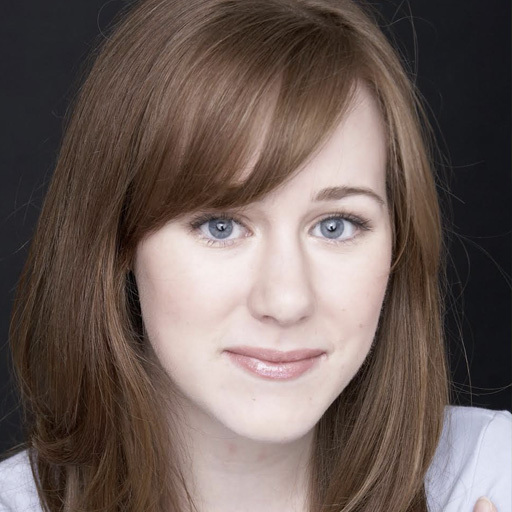 Julie Harrison-Harney is the Director of Digital for The Tonight Show Starring Jimmy Fallon. She develops, produces, and manages digital content, marketing, and social media efforts for the show with the mission to create a cohesive, immersive experience for audiences on YouTube, Twitter, Facebook, Instagram, TikTok, and other emerging platforms and new technology. In total, her digital team overseeing more than 40 million followers. She has also developed and produced show segments and digital creative such as Surprise Dinner Party with Jimmy Fallon, Tonight Show Challenges, and Tonight Show Summer Reads.